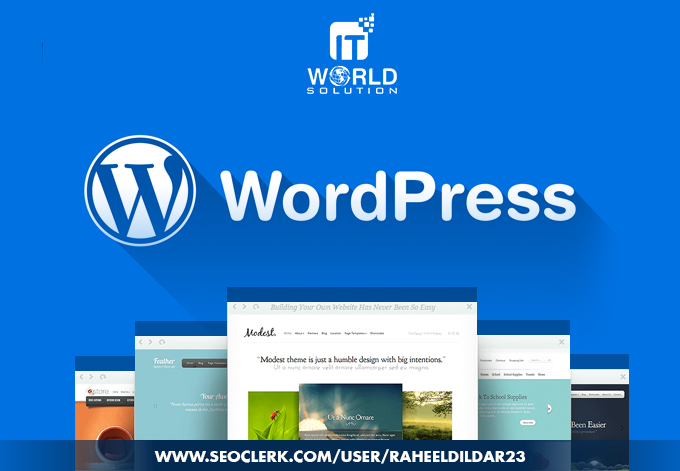 Are you looking for a WordPress Pro Developer for your website, blog or customization existing website? You are at the Right Place. We are your Professional WordPress Experts. We don't just build a website to visit, we build it with the strategy that compels the visitors to interact with you. I will Design Up to 8 pages, colour branding, contact form, social media integration and newsletter. 1-week support after completion of the project. We complete the following jobs quickly and efficiently for you. Installation of WordPress and Set up. Don’t see your needs listed? please inbox us to discuss your requirements. Best Quality & Design Satisfaction Guaranteed !!! Build A Professional And Responsive Wordpress Website is ranked 5 out of 5. Based on 21 user reviews.